Brushing your teeth for 2 minutes, twice a day, can seem excessive; at least that’s what one French company believes. FasTeesH has developed a new toothbrush called the Y-Brush that is designed to clean your teeth in just 10 seconds. The Y-Brush tray is shaped like a mouthguard used in sports and is filled with tiny, nylon bristles to clean your teeth. The revolutionary toothbrush allows you to clean half of your mouth at a time. Customers will be able use their regular toothpaste and choose between three vibration settings. It is available in four different sizes and is currently undergoing clinical trials. The brush will be available to purchase for $125 in April 2019. The Miracle-Gro Twelve just made it a whole lot easier to grow your own personal garden. The hydroponic indoor system allows for continuous recirculation of water and nutrients to your plants. The free-standing unit is roughly 2 feet tall, has four available spaces for plants to be placed, and holds two gallons of water. 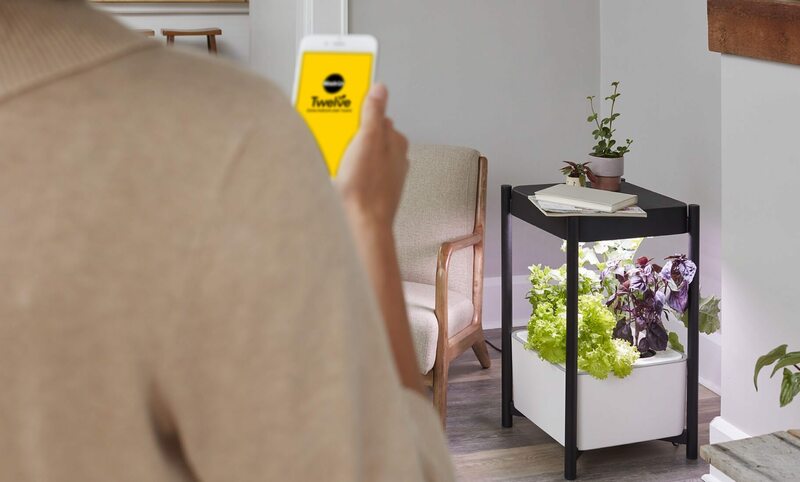 Users can monitor water levels, control LED lighting conditions, set growing schedules, and receive updates via the Miracle-Gro Twelve smartphone app. The indoor growing system will give you the power to grow a wide range of fresh leafy greens and herbs no matter what time of the year. The Miracle-Gro Twelve costs $299 per unit and is available to purchase at the end of January 2019. 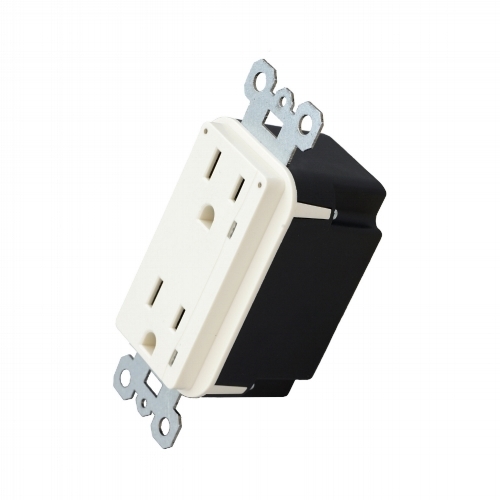 Introducing the ConnectSense Smart In-Wall Outlet. Yes, that’s right, a smart outlet. Why would anyone ever need such a device? Simple, power usage. Users can monitor and control their power usage throughout their home with a touch of a finger. The outlets can be paired with Amazon Alexa, Apple Homekit, and Google Assistant, which will allow you to control other smart devices such as lamps, fans, and kitchen appliances with your voice. Users will be able to turn the outlets on/off if they’re worried about kids playing with unused outlets. The smart outlets are set to launch in the first-half of 2019. If you thought bedside clocks were dead, think again. 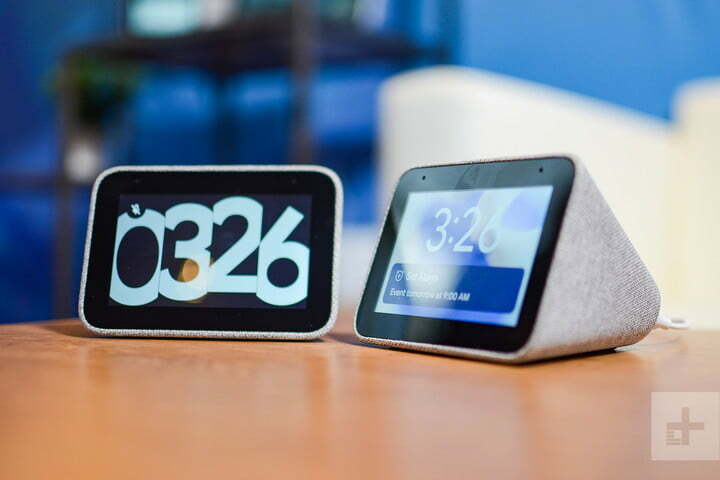 Lenovo launched their Smart Clock – a multi-use smart device that allows users to set alarms, play music, and connect other smart home devices. The device has a 4-inch touchscreen display, full-range 6W speaker, and Google Assistant feature. Users will be able to set up sleep routines, dim lights, and customize their screens. The device has an additional USB port where you can charge your phone. The Smart Clock is available to purchase for $79.99 this spring. Tired of folding your laundry? Well, there may be a solution for you, but it will cost you. FoldiMate’s robotic laundry folding machine is designed to automatically fold your laundry and is capable of folding a load of 25 items in under five minutes. Although the machine is about the size of a refrigerator, it is designed to fold a range of laundry items such as shirts, pants, towels, and even pillowcases. According to FoldiMate’s website, the unit will cost a whopping $980, and they hope to release the product in late 2019.